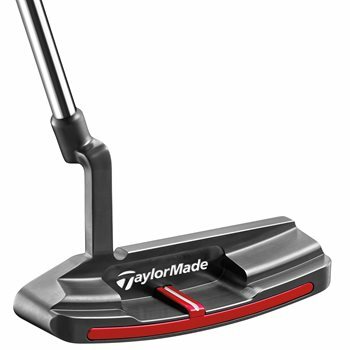 The TaylorMade OS CB putters are counter-balanced and feature an oversized head design to increase stability at impact, ensuring a straighter roll with more putts that start on line. The Vertical Milled Insert allows for better ball-gripping which results in improved roll, sound and feel. The OS CB putters also feature a raised, high contrast sightline that makes alignment easier before you make your stroke. The skin-milled surfaces offer a high quality dark finish and a polished look. Review by MK, 2 years ago. What is the head weight?